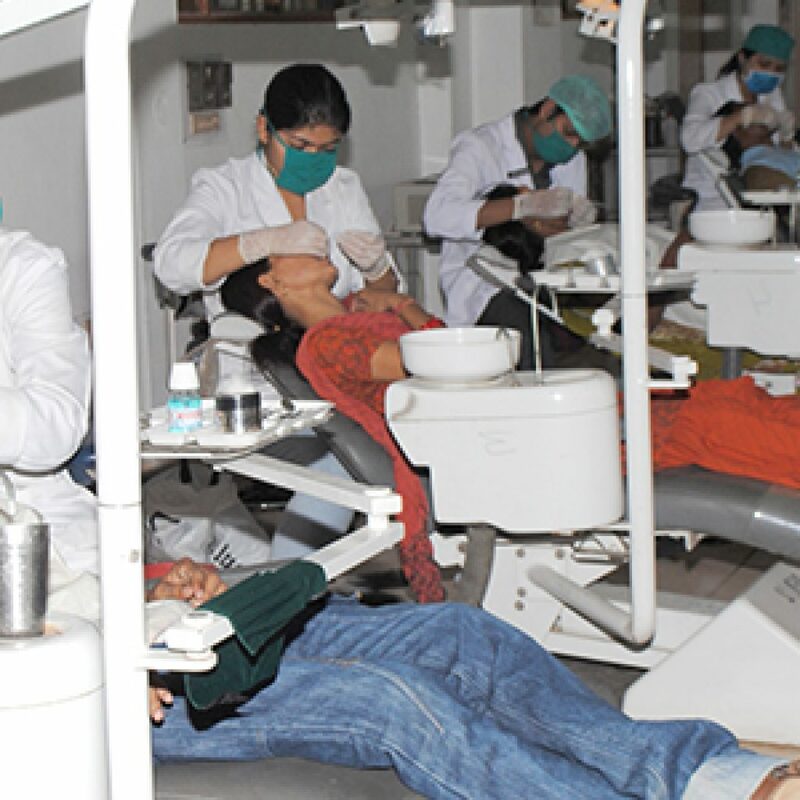 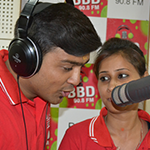 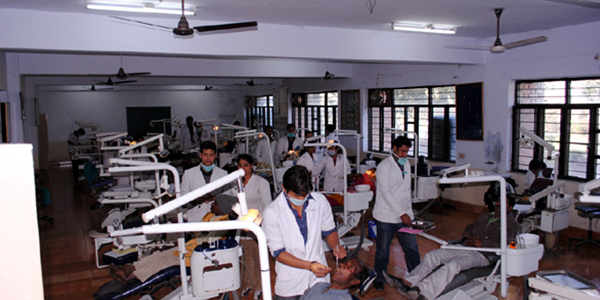 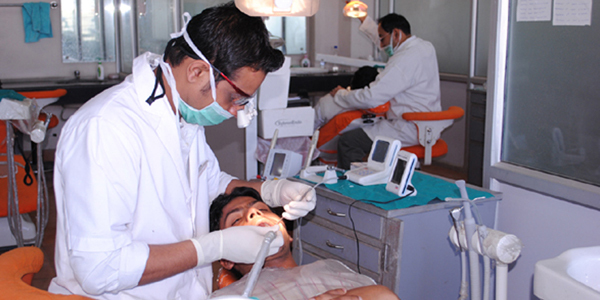 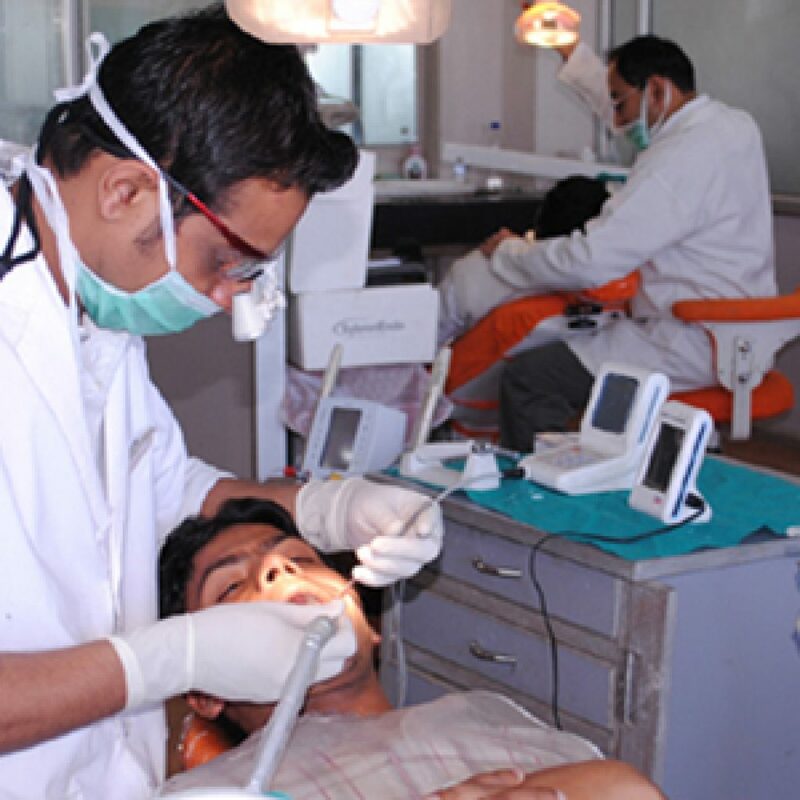 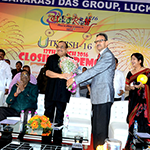 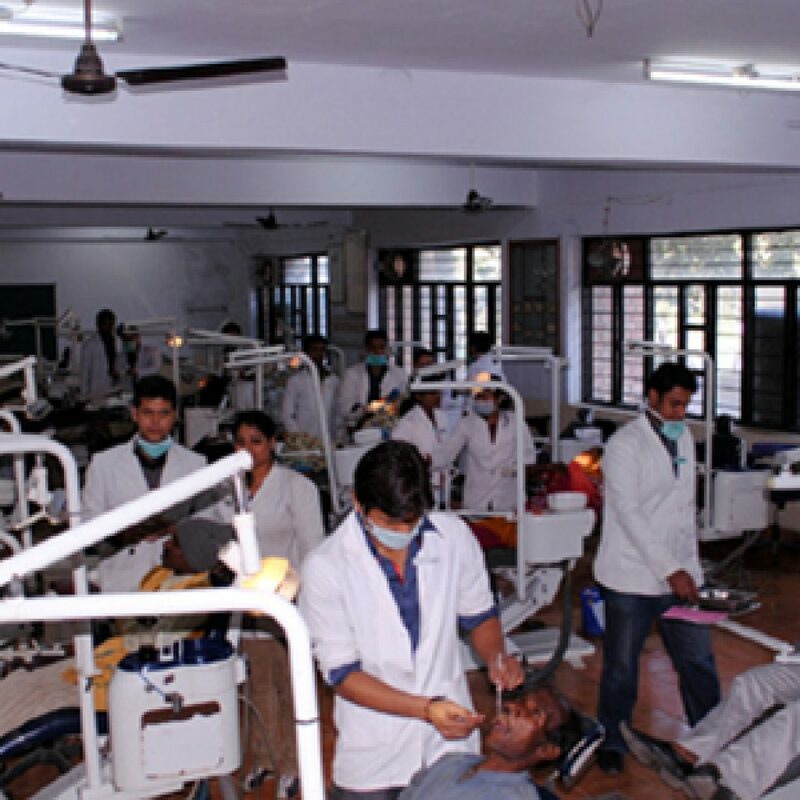 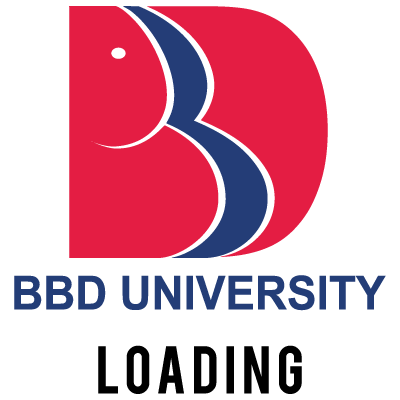 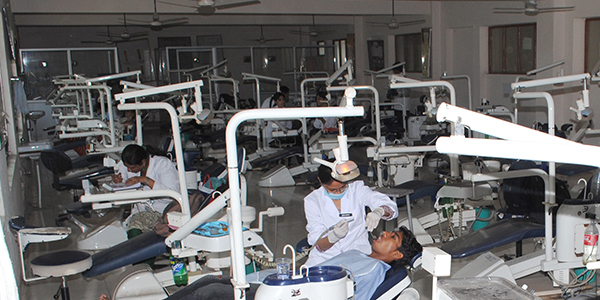 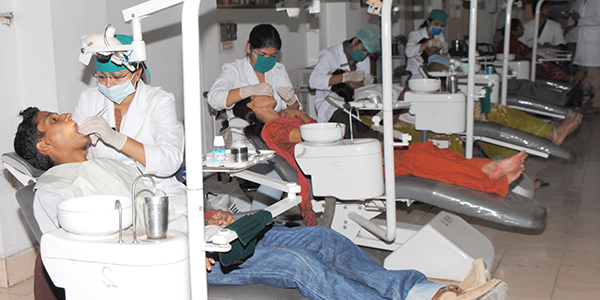 Babu Banarasi Das University (BBDU) strives to contribute to the near-perfect dental experts of tomorrow by teaching, training and preparing its students simultaneously. 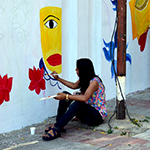 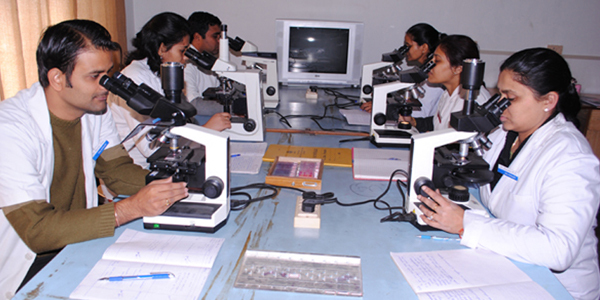 With the availability of extremely efficient labs equipped with state of the art technology, which cater to the practical learning of the students with a hands-on approach, the students develop a sound intellect complimented by a confident personality. 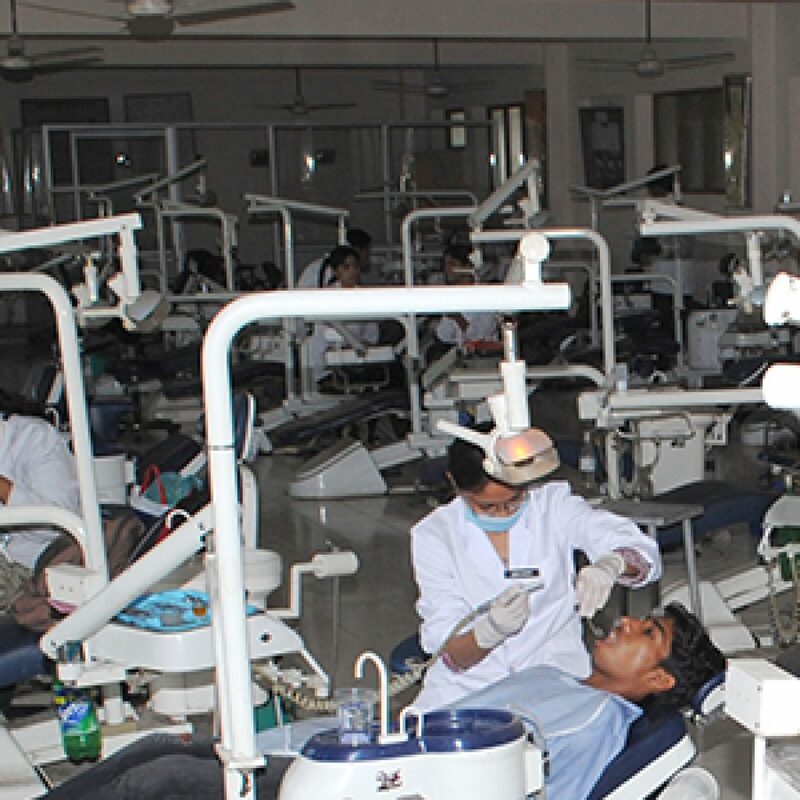 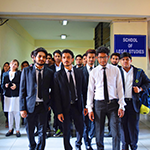 Apart from the facilities, a well-equipped faculty, highly knowledgeable and experienced, along with the one –year compulsory rotatory internship and the collaboration with international dental institutes, provides the idealistic platform for students interested in research and further education.